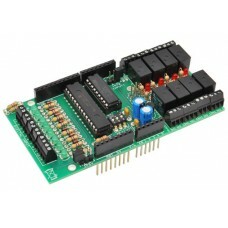 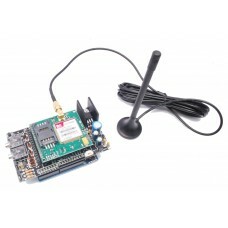 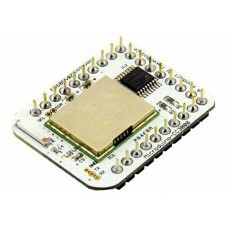 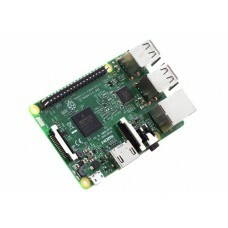 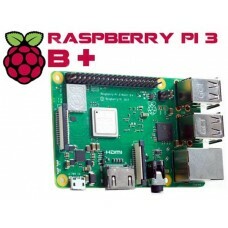 DVK512 is an expansion board designed for Raspberry Pi, integrates various componen..
Grove Zero STEM (Science, Technology, Engineering and Mathematics) Starter Kit is a..
Microduino-Core is an open source hardware and Arduino Uno compatible. 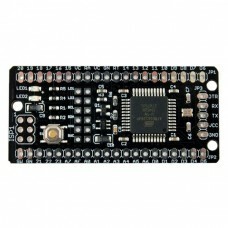 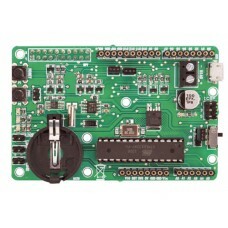 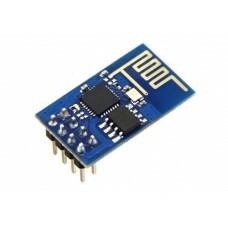 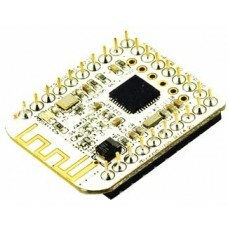 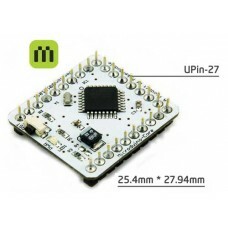 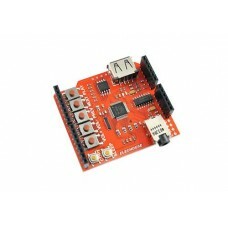 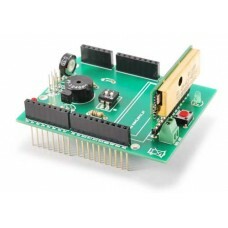 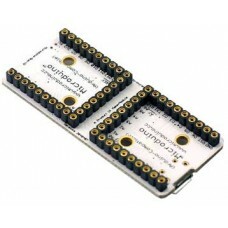 It is an 8-b..
Microduino CoreUSB module uses the ATMEGA32U4 series 8 bits MCU as the core, open s.. 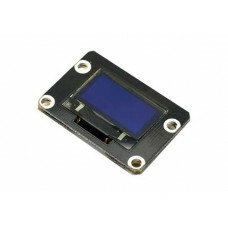 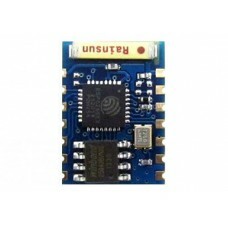 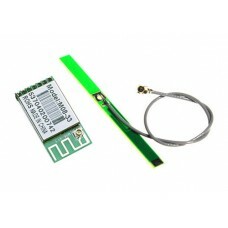 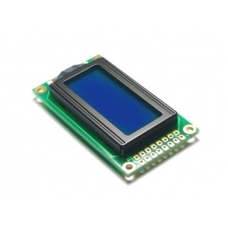 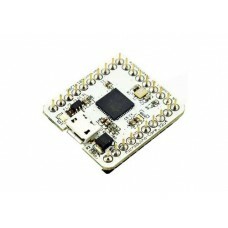 Compatible with the pin of Arduino Uno, the 2.45-pitch female pin header offers the..
Microduino-Oled 12864 is based on SSD1306 0.96 inch 12864 OLED display module, adop..
Microduino-CC3000 is a well-equipped wireless network module, which can simplify th..
Shield for Arduino that allows you to play audio files in MP3 or WAVE format contained i..
Board based on Atmel / Microchip ATmega1284P microprocessor with 16 MHz quartz, par..